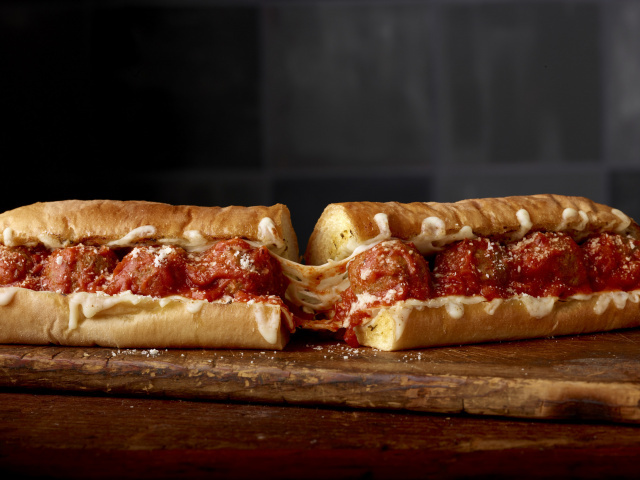 The New Subway® Ultimate Cheesy Garlic Bread provides a craveable, indulgent new twist on the classic Meatball Marinara (pictured) and Spicy Italian sandwiches. Available now through February 27th at participating U.S. restaurants. USA – According to a press release Subway just stepped up their game and now is offering cheesy garlic bread as a option on everyone of their sandwiches. Rules are made to be broken and Subway® restaurants are breaking the rules with the launch of its New Ultimate Cheesy Garlic Bread. The New Ultimate Cheesy Garlic Bread features a garlic butter spread made with real butter and roasted garlic, melted parmesan and shredded mozzarella cheese that create gooey, bubbling perfection. Sub lovers will no doubt be transported to a happy place of garlicky cheese pulls. Subway® introduces the Ultimate Cheesy Garlic Bread, which is available at participating U.S. restaurants now through February 27th.